Summer breeze, cool and calm…perfect time for a sweetest bedroom makeover! 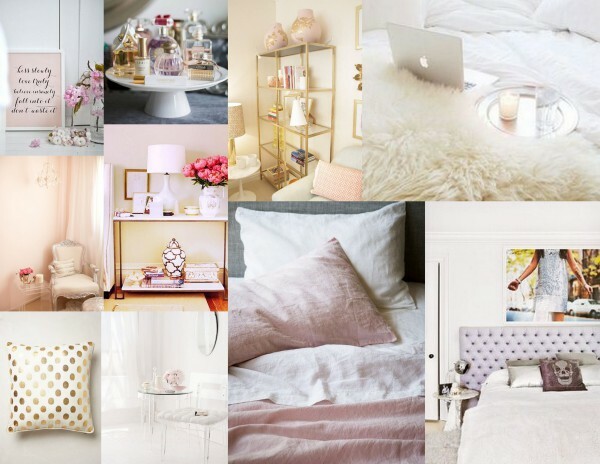 This inspiration board features blush, ivory and gold, for just the right touch of feminine but also a hint of the modern. Contact me today for your personalized inspiration board!